Hey guys! 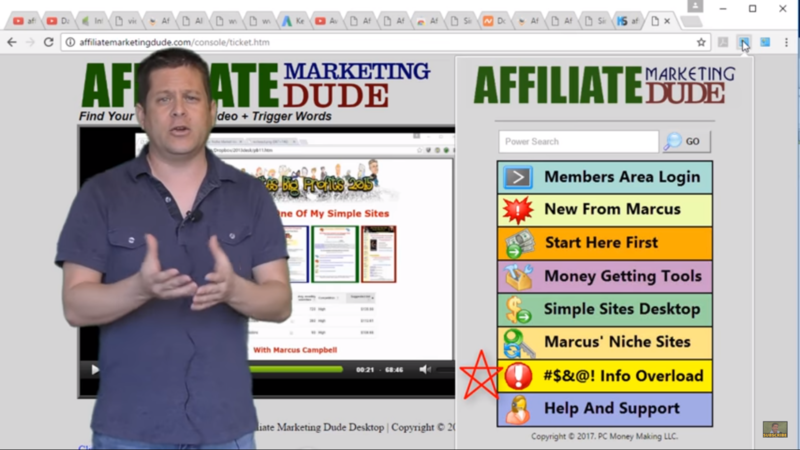 It’s Marcus here back at you from affiliatemarketingdude.com! 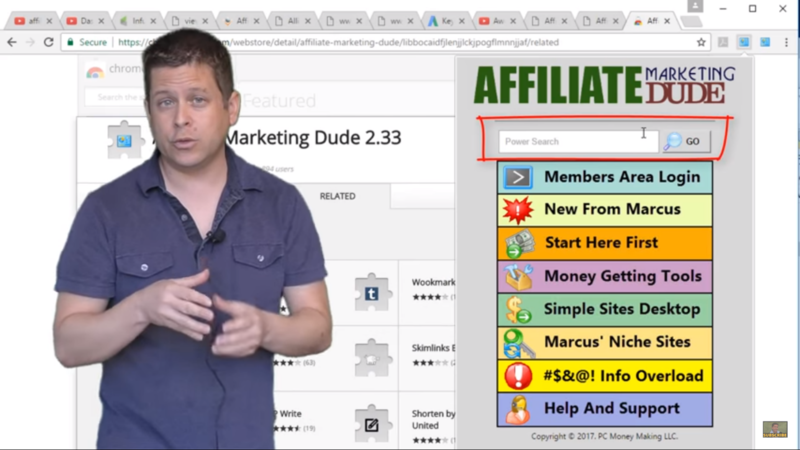 If you’re new to my channel, you’re to subscribe to get all kinds of affiliate marketing tips to make lots of money online with affiliate marketing. 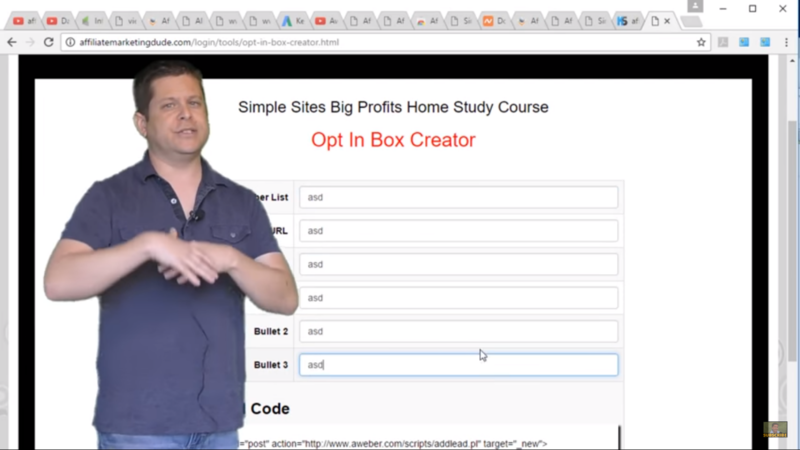 Before we dive into the 3 site examples that I’m going to show you how to make a lot of money, I’d like to give you a quick announcement: Every week we have two live seminars right here in the backyard office. We stream live on YouTube for you to learn exactly how to make money with all this stuff and how to learn how to do it and we changed up our schedule a little bit because of the weather. So what we’re doing for the summer hours is we’re having our live trainings at 10 am Eastern. That’s Wednesday 10 a.m. Eastern and Friday 10 am Eastern. Make sure you are subscribed and make sure you click that little bell to get notified when we go live. 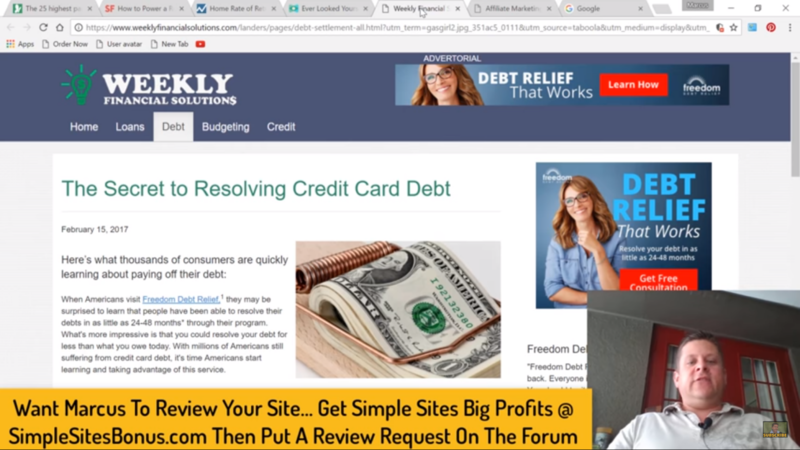 Let’s get back to those three website examples that you’re going to learn from to get more clicks, get more money, get more conversions and like other stuff too! So cool stuff coming right up! 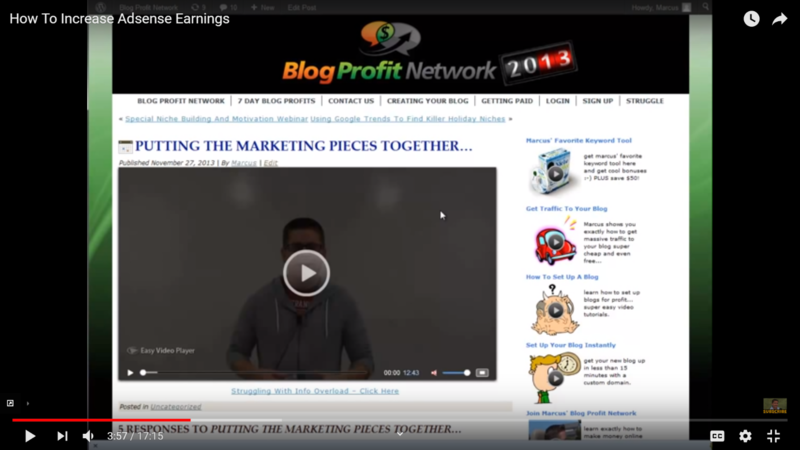 We are now at our affiliatemarketingdude.com forum. 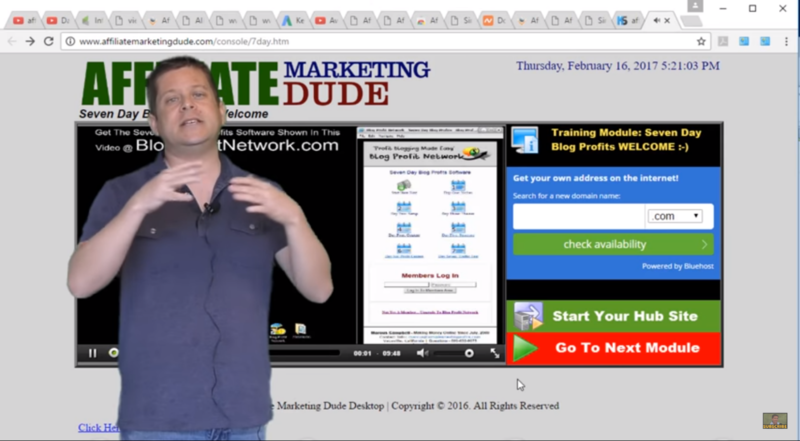 You can go to affiliatemarketingdude com and get a schedule of what’s going on every week. 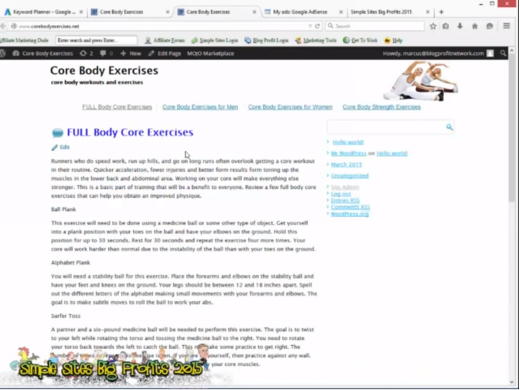 You can get all the trainings and videos and everything that we come out with. You can also go through and ask questions. This is something that we’ve put together for you as a thank you for being our youtube subscriber and following our videos! 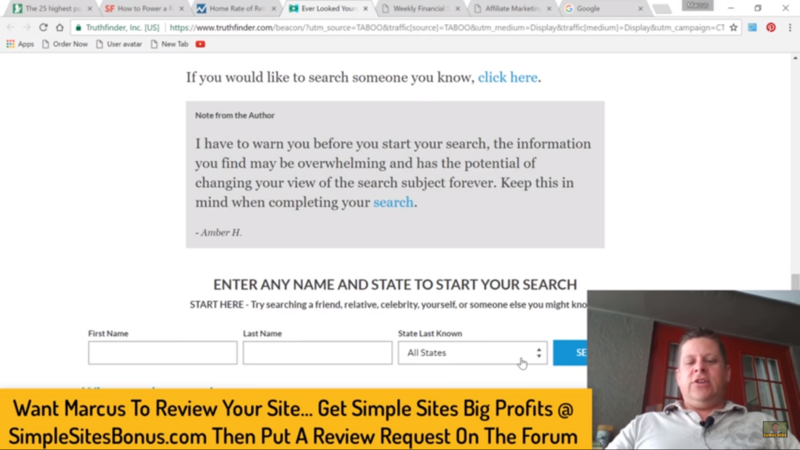 Right now I’d like to get into the tactics that I had talked about earlier so that you can learn exactly how this works and kind of focus on things that are going to make your content sell because one of the things that I notice is a lot of people don’t have problems making the content. They have problems making the content convert. You see whenever you create content for an affiliate site of video, you need to have a goal in mind! You need to ask yourself before you write one letter, before you write one word or before you create one little intro video writer, before you even turn your camera on. What you want to do is you want to decide what the goal of that piece of content is! There are several different goals. 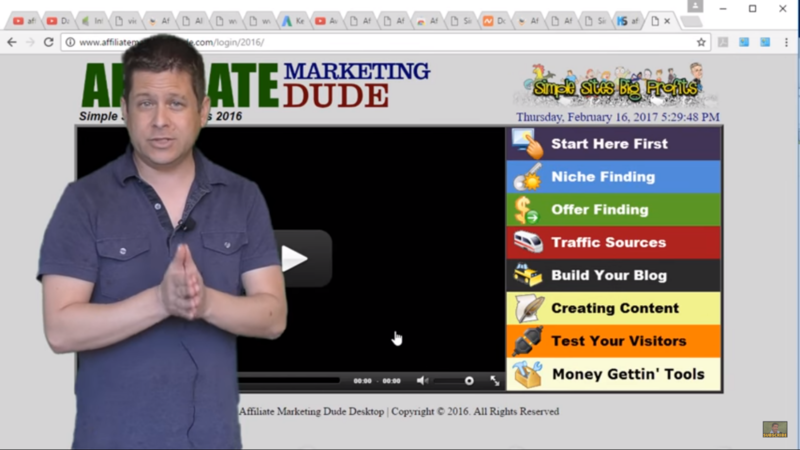 If you’re getting cold traffic(that means traffic that’s never heard of) you might want to use it to kind of bond with them, kind of introduce them and get them to subscribe. That’s the beginning of a marketing funnel! 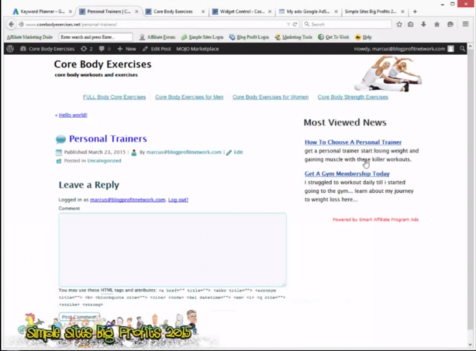 If you’re sending out content like this video, I’m sending out to people who already know who I am, I might just create it to create goodwill and make you like me a little bit more, make you enjoy it and learn something so that later when you want to buy something you would want to go over simplesitesbonus.com and pick up my course as a way of saying thanks and you want to learn more! Same kind of thing so we can either have bonding with your audience and getting them to subscribe creating goodwill in the marketplace or you could create content specifically to sell something. If I want people to buy gold through my affiliate link then I would want to direct them directly to that. 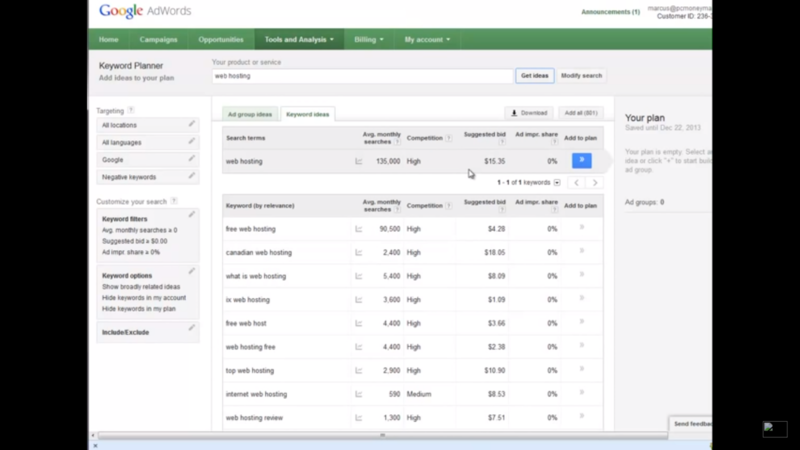 Those are the different things that you might want to do with your content. The GOAL is to GET THEM BACK TO YOUR SITE and CONTENT IS THE BEST EXCUSE TO GET PEOPLE BACK TO YOUR SITE. Let’s take a look at some example these examples! 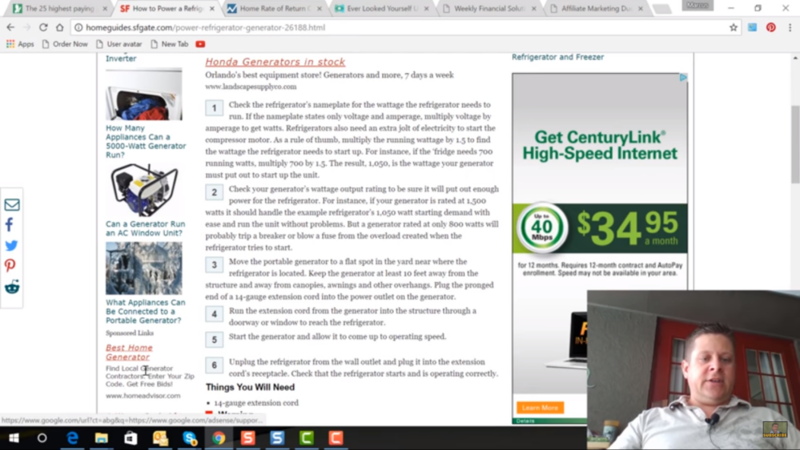 First we want to take a look at “How to Power a Refrigerator” by Generator. This is the SFGate news site. 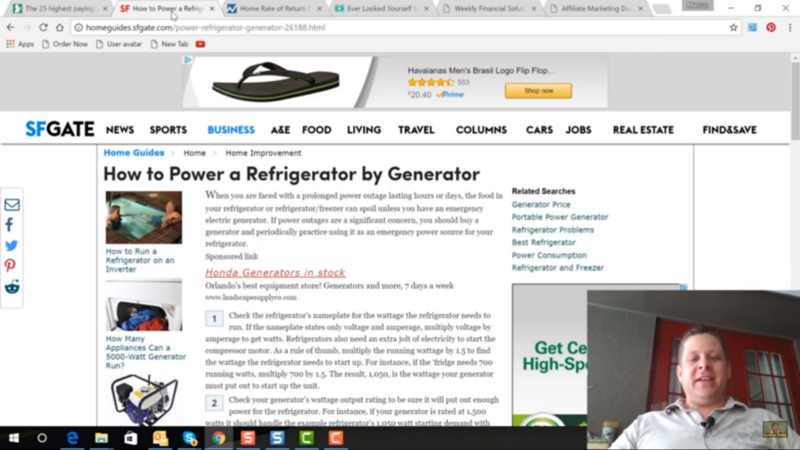 I was looking up generators yesterday and I wanted to know about how you plug them into your fridge, etc. and went here. 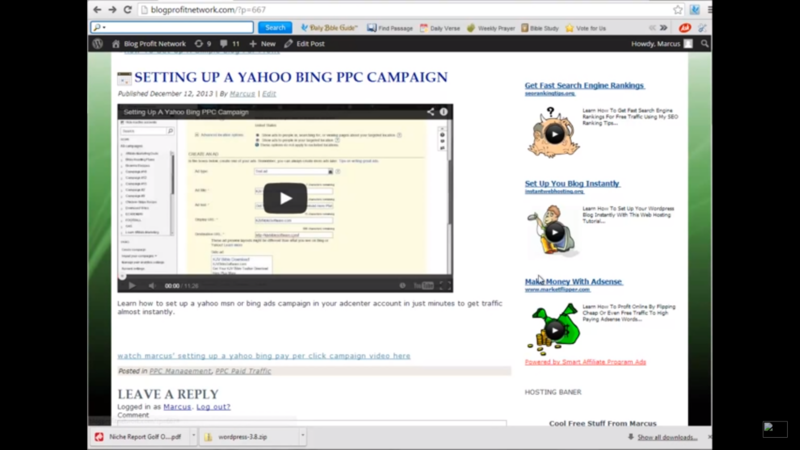 This is an example of getting people to click on affiliate links. 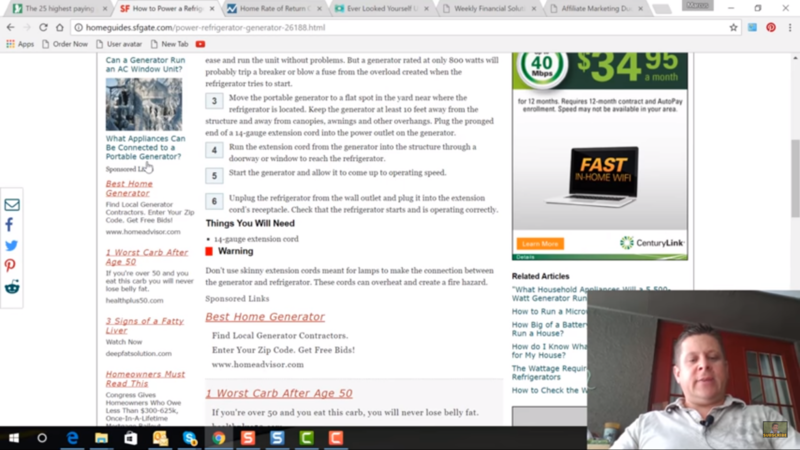 So what you’re going to see here is you have how to power a generator by generator. Right up front we see the keyword awesome stuff. Next what I really like about this site is along the side here we have several different links that link to other things that might be in the person’s head. So in this it’s like how to run the generator, how many appliances can it run without an AC unit, or can it run a window AC unit and on and on we go. So these are really good! He’s got some sponsored links. Some of them are related, some aren’t. 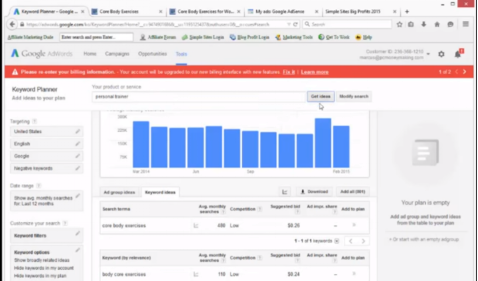 These are all automatic so when you’re using the Google Adsense we really don’t have that much control over it. You have some Adsense over here on the bottom as well. But what we see here is we have like a checklist. You’ve got ads. He’s got other content. This is a very very good layout! One thing I would like to see a little bit more, is I’d like to see links within content. number one check how much wattage the fridge has and then I might say if you have a 120-watt fridge or 100 M-watt fridge or whatever it is, you might want to go with a 7000-watt generator, okay click here. Home Depot just happens to have it on sale or Amazon happens to have it on sale etc. Then you talk about the difference and throughout the difference these people want links to go buy one that fits for them so that is where you would plug it in. I would probably plug in maybe 3 different types of generators here based on the different tips. Also you can make calculator things like that. But I like the way this is laid out. I like the way the content is and I like those links across the side as well because they’re inside the mind. If you’re in a dating site it would be like how to get a girl, how to get a guy, how to get over social anxiety, how to ask for a date etc Okay very good we like this one. Use this as an example obviously do it with the links involved in the content. Very very good way to go! Next we have one from CNN Money. Now I like this one because it talks about a keyword that it was my home, a good investment. It has a little calculator here. You can get these calculators made for like 30 bucks or you could buy a whole bunch of them and put them on your site as well. Very very good way to get traffic! Now when getting a lot of traffic, one thing I don’t like about the site is the most popular stuff over here. 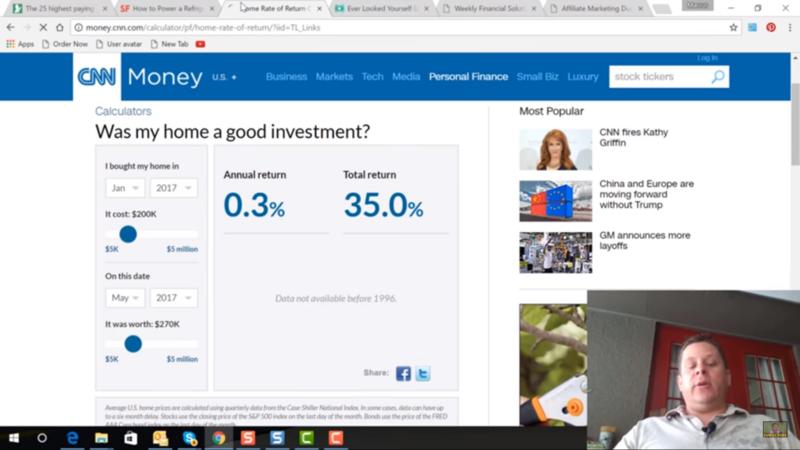 Nobody who’s looking up the home good investment cares about Kathy Griffin or Europe or GM right they want a good investment info. I like the calculator there and I also like these related ads at the bottom, right best places to live cost of living. They are related to things that people would naturally think when they are looking at is “My home, A good investment”. So there’s a natural thought process. We want to always capture the natural thought process right same kind of thing with SFGate where he’s got that content lined up for you and then you’ve got the natural things here. 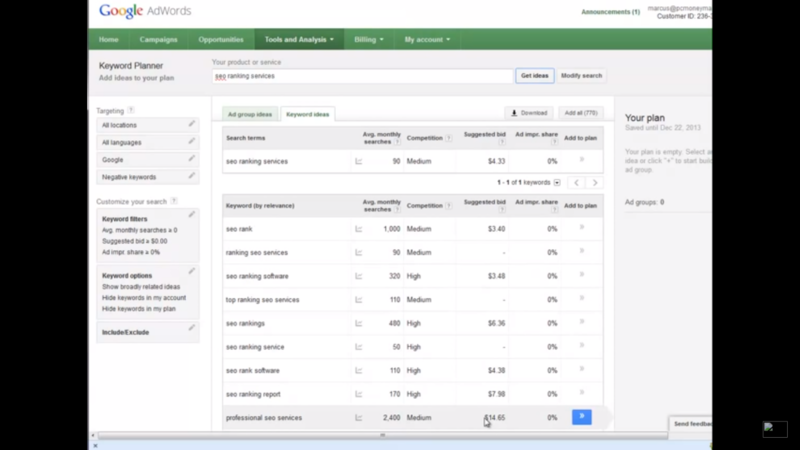 We want to anticipate what they want and a great way to do this is with the Google Adwords Keyword Planner. Look at the subcategory word. 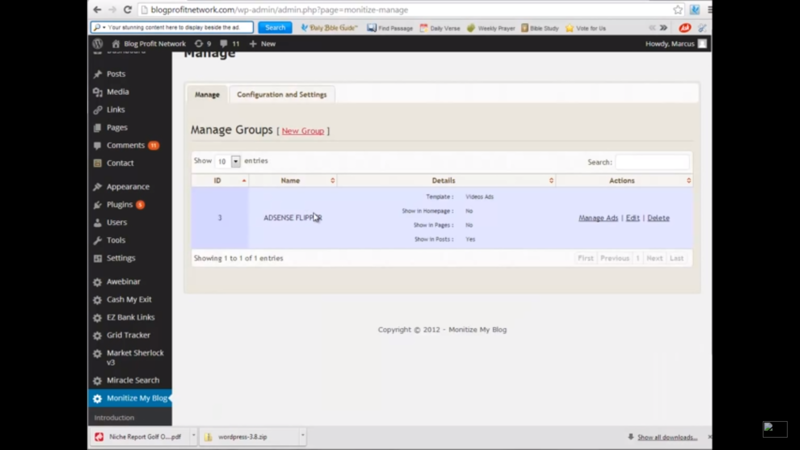 Another thing you can do is you could go to Google like this and you can type in generator and you can actually look at the different related types of things so you could do generator air conditioner and it’s going to give you the related things and you could use those to find out what’s going on. 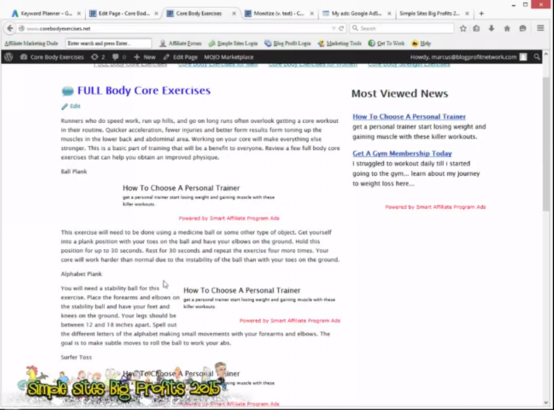 Now the reason I like these types of link and the types of links that we saw on this one here is because they get people to click right and when they get people to click. It’s going to give you insight. Because you’ll know hey check it out you know 20% of my audience is clicking on cost-of-living. Excellent! Not only to get them to click which generates another click for another site but you’ll also learn a little bit more about them. 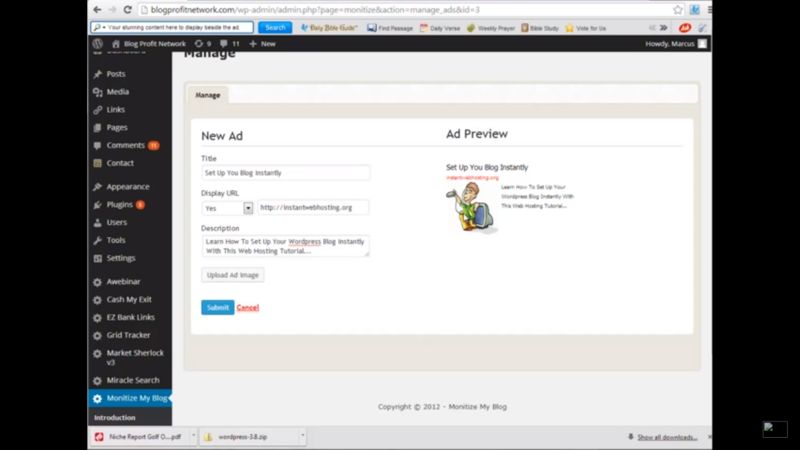 In order to these related type ads on your blog, we have a plugin called squeeze blog pro. 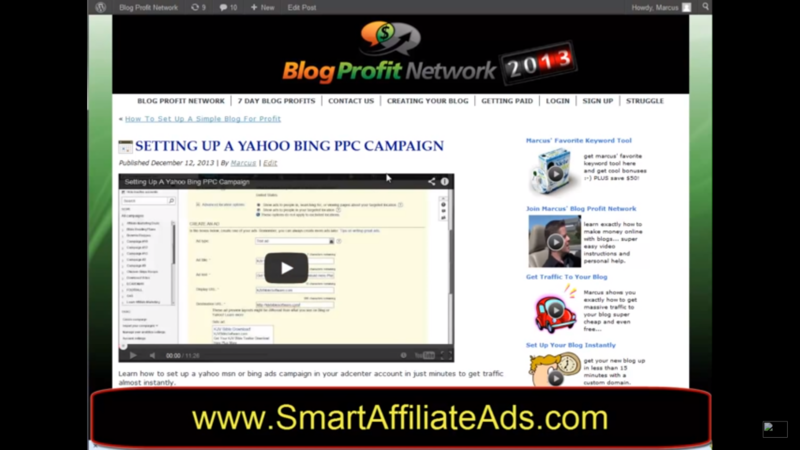 It is a good one but we also have one called smart affiliate ads. 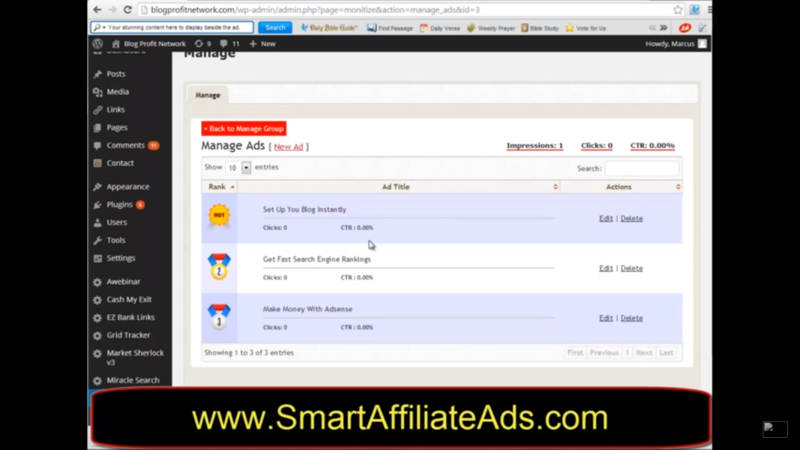 Smart affiliate ads will actually make these and put a tracker so you can do this stuff really quick at a glance. Next one, let’s take a look here. This is for an affiliate program where they are promoting and I’m not sure if they’re an affiliate. They might actually own the product but what he’s doing is doing like those people research kind of things and the people researched things like sure our audio is working, the people research things pay pretty pretty good and what he’s doing is he’s like getting you interested. So this would be an example of like a selling one. He says I type my name. 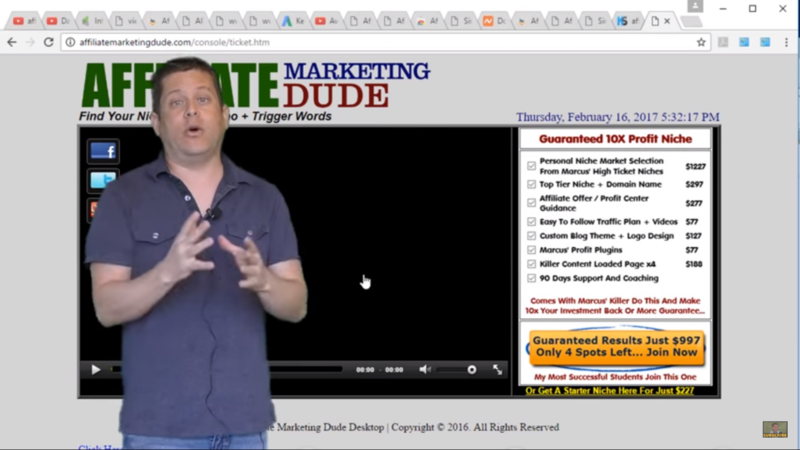 He’s basically going through and saying “hey check this out you need to check out this site.” It’s like a sales letter and then boom right on the page he has these things. Now if you’re an affiliate you don’t have these things. You could simply take a screenshot of this and get them to click through to the ad that has done so that’s a good way to do that as well also he has testimonials and things like that. Last one as a bonus was The Weekly Financial Solutions for Debt. It’s also a good one because he’s talking about the secret to revolving credit card debt and things like that. You’ve got the links within the content. You’ve got the images where they’re not striking from the content but they support it. Then he goes on to talk about other stuff. So a drop-down box would work a little bit better in that. 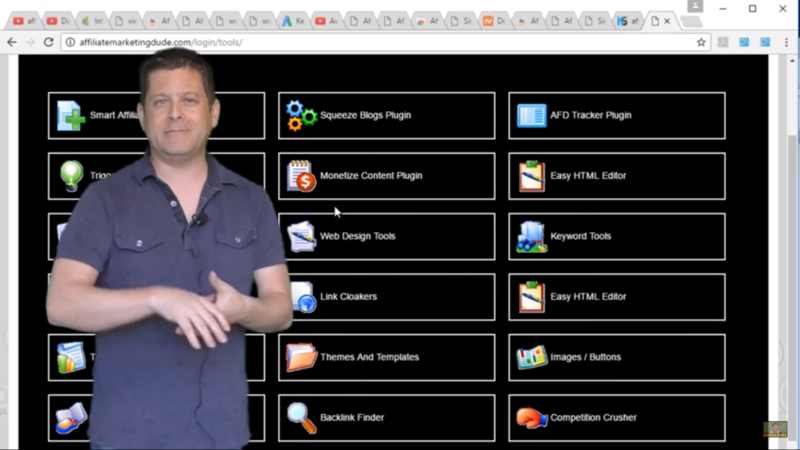 We have a lot of these tools, the plugins and everything, the drop-down boxes to help you do this stuff because IT WORKS REALLY REALLY WELL! Subscribe to my YouTube if you’re ready to take the next step. And you say Marcus your videos are great. Your products probably are ten times as great and it is probably like a hundred times great. What we’re going to do is we’re going to get you started over at simplesitesbonus.com. You can get started there and get ready to go. If you’re ready to take the whole plunge and you want us to set up a site that’s kind of like this that you can work with. I’ll see you in the next video thanks again for watching! Hey guys it’s Marcus here! 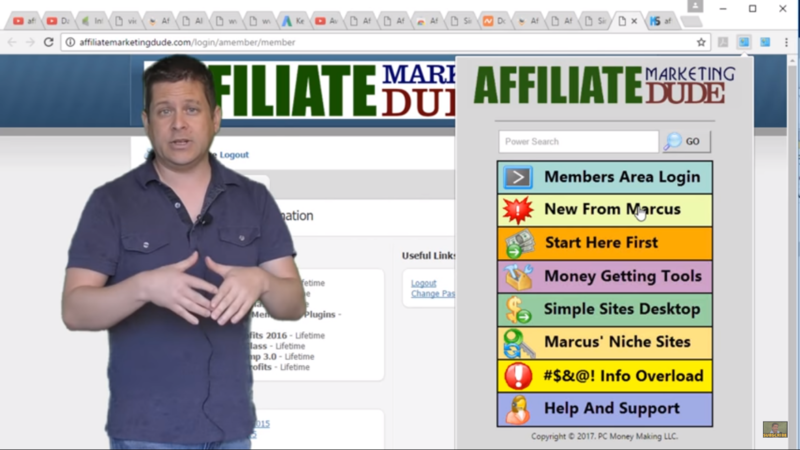 Today we are going to talk about paper lead affiliate programs. 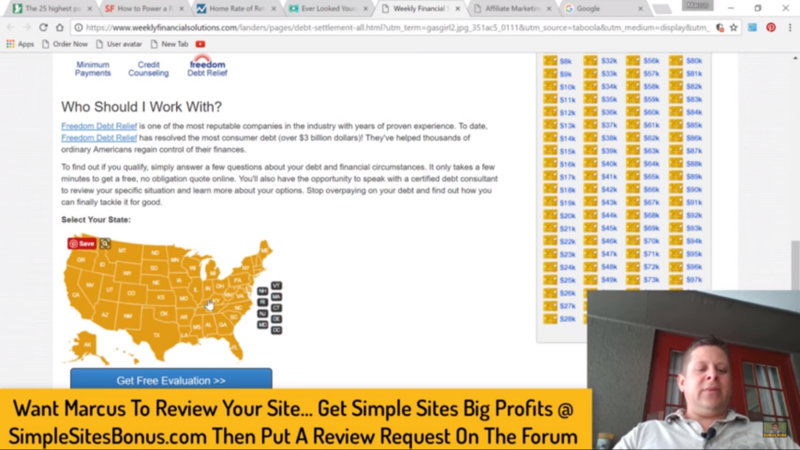 This is where you get paid simply for generating a lead that means someone goes to a site through your affiliate link, fills out a form you get paid! Really cool! Yesterday we went to Kohl’s to get my fancy new shirts and on the way out we found this by the register, there’s a whole pack of these and it kind of shows you how paper lead works. Basically what it is, is if you give coals your email address they’re going to give you five dollars off your next purchase. So to them they’re saying hey you know what your email is worth five bucks to us. 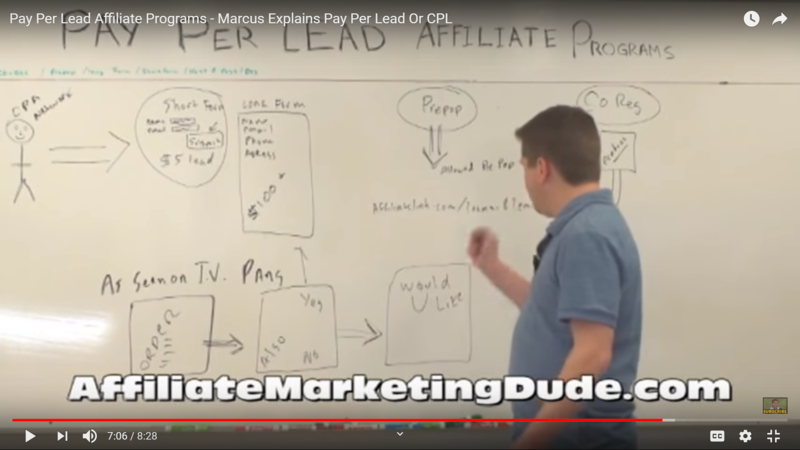 That’s exactly how paper lead affiliate programs work. 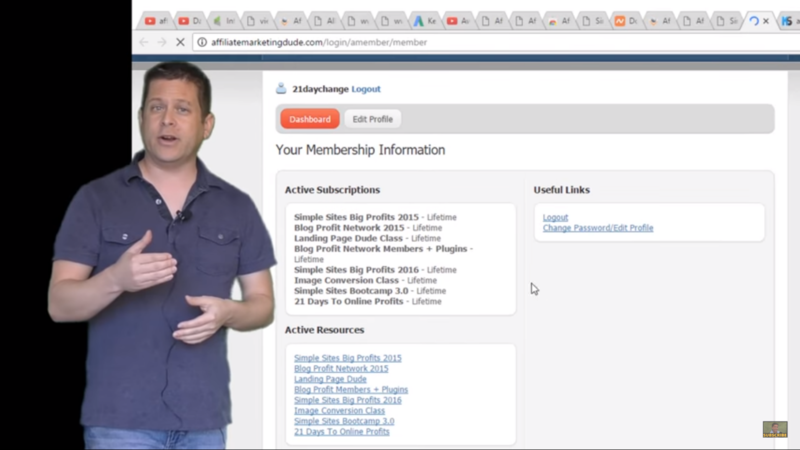 Basically what you do is you have your affiliate guy here, and this is the guy who has an offer. He’s got an offer and he says well you know I know that my offer converts X out of this many leads right maybe ten out of a hundred leads or whatever it is. 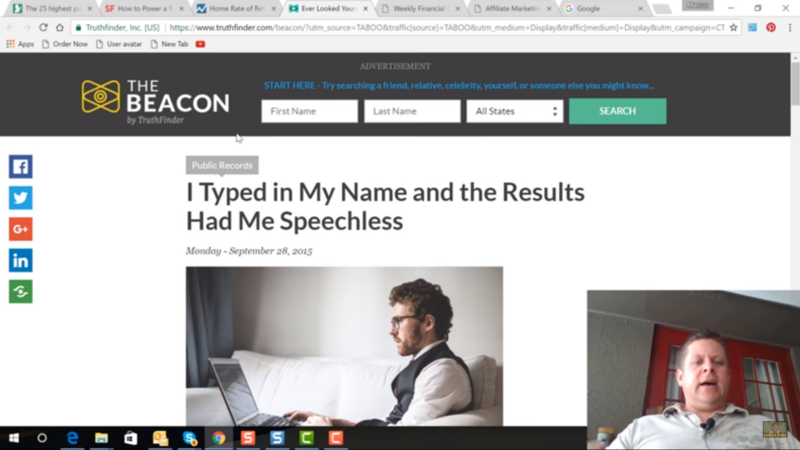 He says okay great so if I’m making this money I am willing to pay someone to generate a lead right and they can generate a lead, it might just be like name put a little box here and email right, put like a little submit. It could be name an email or it could be like a long form. In a long form write the name and email or zip code or just an email, this is called short form because obviously the form is short. A long form requires more info, so it might be name, email, phone, address or even like a full mortgage application. Now the cool thing about this is I’ve seen short forms go for as much as five dollars per lead. That means you get paid five bucks just when someone puts their name and email just like we showed you. I’ve seen long forms where you can get up to like $100 or more for someone filling out a mortgage refinance application or something like that. This is how it works. Basically you could get the short form offers or the long form offers whatever it is you want and you want to pair it with something that fits the traffic that you have. You don’t want to just say oh well the mortgage guy pays me more so let’s put them there. 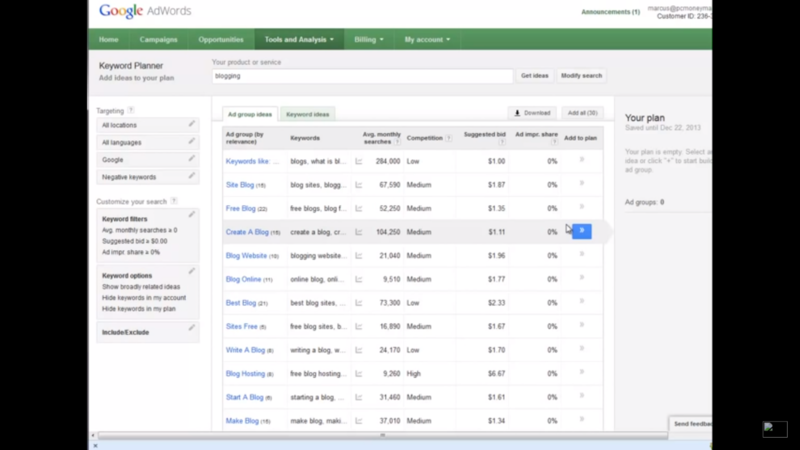 You want to put it to what actually converts on your site. Right what they’re going to do is they’re going to find these offers and they’re going to give you a link. Now there’s cool things about going through CPA networks and things like that because what you can actually do is you can do what’s called a “Prepop”. A prepop is really really cool and before we get into the prepop I want to let you know that I actually have a killer list of these pay per lead affiliate programs on my site at affiliatemarketingdude.com so just go there, put your name and email in the box and I’ll send you that list right away. Great list, you can use it you can find all these offers and make a bunch of money. I’ve made a ton of money using paper lead stuff but prepopping is where you actually take the data, write the data. So let’s say you are on my list and I have your name and email address and I send out an email and I say hey check it out Coles has some special and I send you through my affiliate link to that page and when you get to that page the name and email is already filled out for you so all you have to do is hit submit and I get paid. This is called prepopping and the way that you prepop is you’ll want to look in the offer. So when you go to your CPA network and you find your offer it’ll say you know allowed prepop. It’ll have a little description as well. It’ll be something like you know affiliatelink.com/?name=?email= and whatever you put after the name equals and email equals will actually prepop this form. That’s one way that you could get an absolutely killer conversion on this. Another way is called Co reg. Co reg is C registration or reg path. Co reg is basically and not a lot of places offer this anymore but Co reg is basically where I get someone on my site and I say hey welcome would you like to order something. Maybe they order a free CD II or you know they order a download or something like that, something very inexpensive okay or maybe even free and I just get their address and everything. Then what happens is after they order my Product, we get their info okay and that info is then passed just like a prepop but you’re actually passing a lot more info there okay and they call it a reg path because basically you take them through a whole bunch of things. So just the other day I was ordering and As Seen on TV product so they could demo it for my for my followers of my recipe website okay and I ordered this product okay and it was As Aeen on TV. It was like for these pans and what they did is they took me from their site, they have this product maybe you have a resale rights, maybe you have some kind of product of your own or whatever, okay I order it. Naturally because I’m ordering I put name email, credit card, address, phone number all this information and then what happens is they say okay thank you for ordering, by the way would you also like this other stuff also? That’s the reg Path. They say okay we’re going to pass your information and maybe they’re passing my information saying hey check it out would you like to see how to save you know $100 on your mortgage and it says it’s already got the page that’s already filled out that says you know Marcus Campbell, my address, my phone Number, everything and you could say yes and they hit submit and bam you get paid the hundred bucks! If they say no you take the same information from the order and you carry it to the next page and you say well would you like you like maybe they’d like a George Foreman grill okay same thing it’s already prepopped with all their information in it so all they have to do is hit submit BAM you get another 20 bucks or whatever it is for that offer or for a lead. 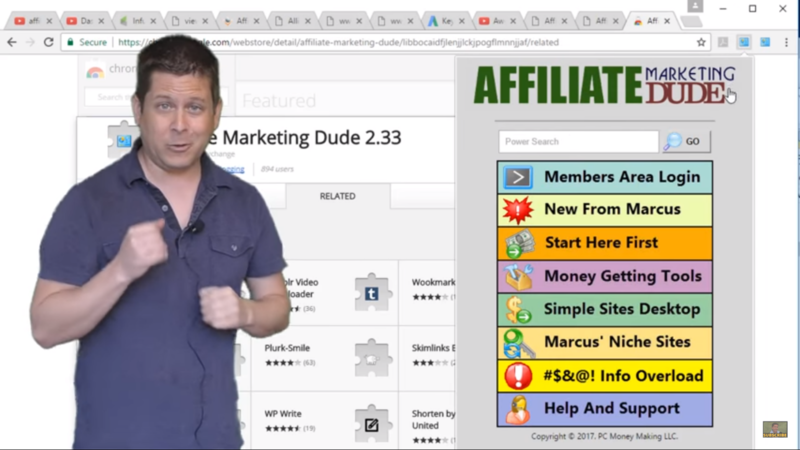 So this is how early affiliate marketing works it’s really fun there’s a lot of tools and tricks on my site. I even have some stuff that’ll show you about this. 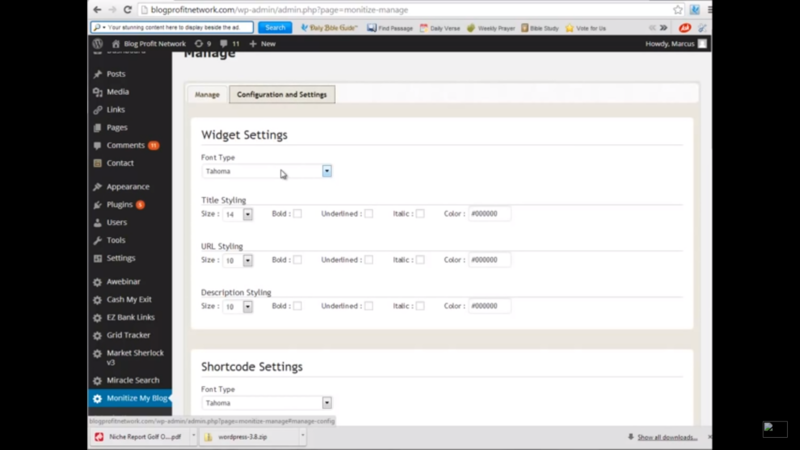 Also another way to do this is called host and post. Hosted post is where you’re actually hosting this forum on your website so you don’t have to send them anywhere, you just host the forum, it pings the server, you get paid so it’s really cool. There’s lots of stuff that you can use Here. 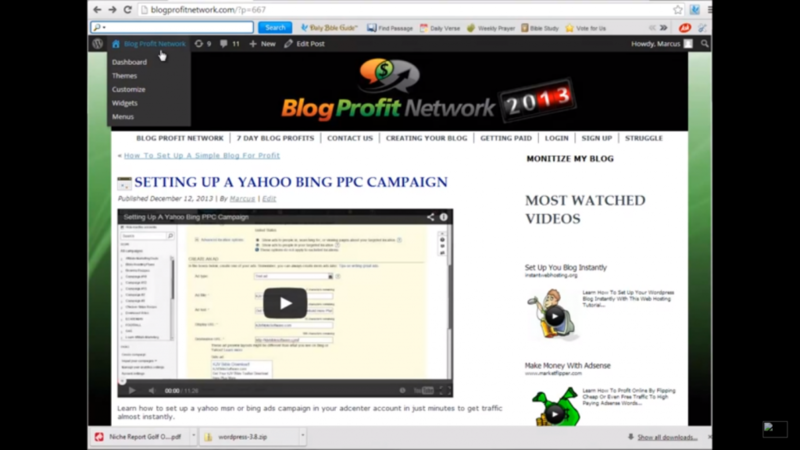 Pay per lead is a great way to make money online. 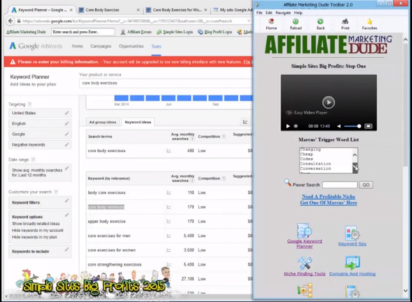 Again if you want some more tips on this and very cool affiliate marketing stuff tools and everything to show you how to get paid per lead go to affiliatemarketingdude.com right now, fill in the name and email, become my subscriber, become my friend and I’ll show you how to make money online.